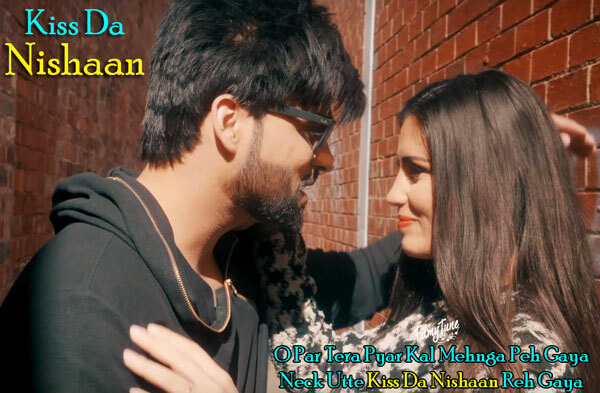 Kiss Da Nishaan Lyrics have been penned down by Inder Chahal and he has sung this latest Punjabi video song. 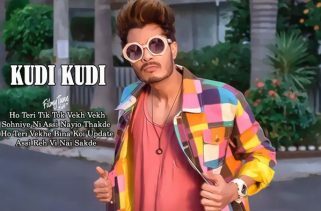 The Music is composed by Rajat Nagpal. 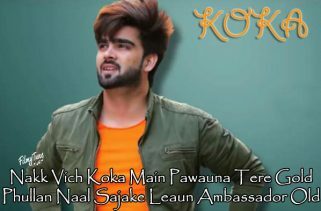 Kiss Da Nishaan Song is starring Inder Chahal. 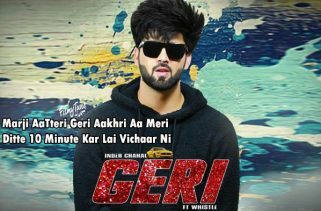 Teggy is the Video director of this new Punjabi song with video.